It’s game time! Score points with fellow athletes and sports-lovers by organizing all your sports events with Evite. 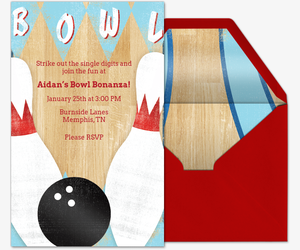 Browse dozens of free and Premium invitations for all sports: soccer, baseball, football, golf, bowling, hockey, table tennis, and more. 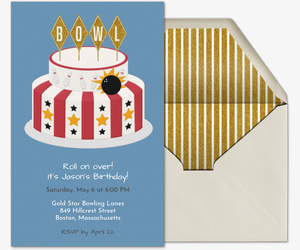 Whether you’re rounding up teammates for team bonding, hosting a sports-themed birthday party for kids, or getting friends together to watch the major leagues in the stadium, our Sports and Leagues invitation collection has a winning design for your game day gathering. 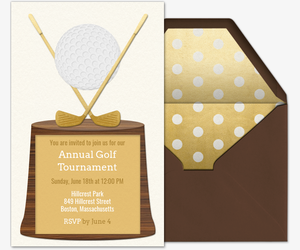 Our digital invitations provide custom features to personalize your event and stay organized. Provide a custom host message, track RSVPs in real time, manage your guest list, and send messages. Plus, collect guest photos in your invitation’s private social feed by encouraging guests to post their pictures during and after your event. Asking for snack contributions, or just want to remind guests to bring game-time necessities? Customize our “What to Bring” tool so guests can sign up for contributions. Make this get-together a special one by choosing Evite Premium. 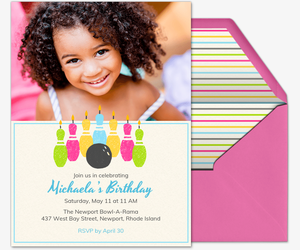 Our ad-free Premium invitations include matching envelopes and stamps, additional inserts for photos and messages, and more. Pricing is determined by the number of guests you invite. Plan like a true MVP with hosting tips from Evite Party Ideas. We have guides for youth sports teams, game day recipes, tailgating checklists, sports-related DIYs and printables, Kentucky Derby events, and more. Still can’t settle on an invitation? 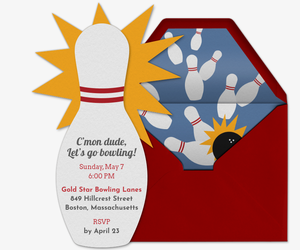 If you’re planning a sports fundraiser or charity event, check out our charity and fundraiser invitations. 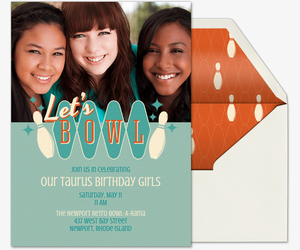 If you’re planning a kid’s birthday, check out our birthday for kids invitations. Or, browse our Watch the Game invitations or Tailgating invitations.